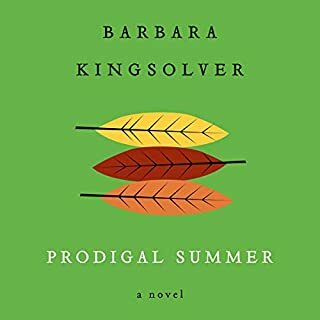 Exploring the themes of family, community, and the natural world with the vision of a poet and the eyes of a scientist, Barbara Kingsolver writes about ideas as diverse as modern motherhood, the history of private property, and the suspended citizenship of humans in the animal kingdom. 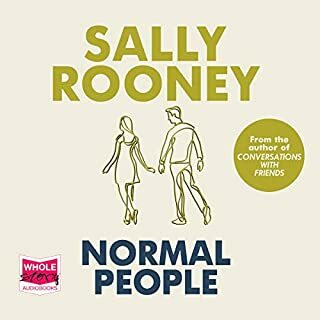 This is what we long for: the profound pleasure of being swept into vivid new worlds, worlds peopled by characters so intriguing and real that we can't shake them, even long after the story's told. 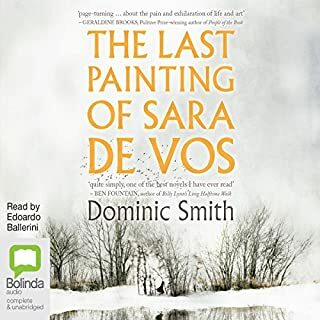 In this extraordinary audiobook, The Last Painting of Sara de Vos, Dominic Smith brilliantly bridges the historical and the contemporary, tracking a collision course between a rare landscape by a female Dutch painter of the Golden Age, an inheritor of the work in 1950s Manhattan, and a celebrated Australian art historian who painted a forgery of it in her youth. Born in the US and reared in Mexico, Harrison Shepherd is a liability to his social-climbing mother, Salome. When a violent incident sends him to North Carolina, he remakes himself in America's hopeful image. But political winds continue to throw him between north and south, in a plot that turns many times on the unspeakable breach - the lacuna - between truth and public presumption. Here's the story of the paranoid McCarthyite 1950s. Another gripping prodigious research effort by Kingsolver. 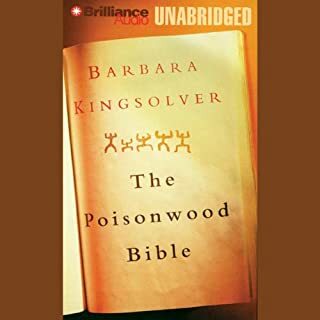 Barbara Kingsolver is a wonderful story teller. 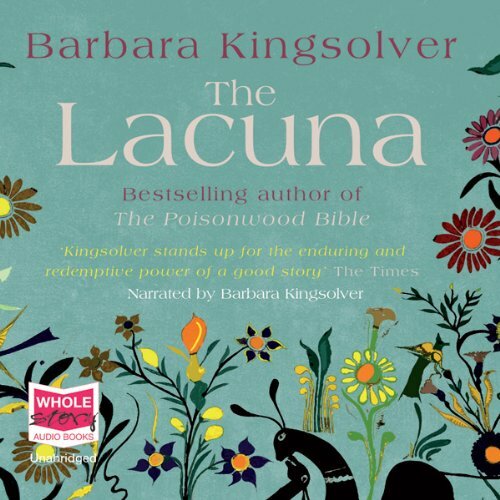 I loved The Poisonwood Bible and I was not let down by The Lacuna. Her characters have such strong voices, and their lives are so vibrantly drawn that they felt real to me and I did not want to stop reading. Many of the characters were in fact real people, cleverly woven with fictional characters through a turbulent time in the history of the world. 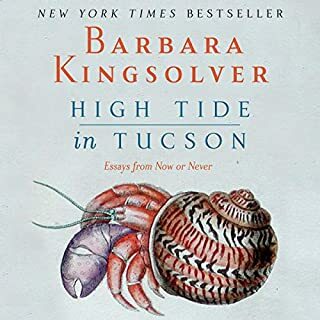 Barbara Kingsolver reads this book herself, and she is as good as any actor, especially her rendition of Frida Kahlo. The best book I have read in a long time. i enjoyed each moment of this book. it left me thinking about it even in times i was not listening. i also think it was extra special that the author was also the reader in this case. superbly done and superb story telling. i could not have asked for more. 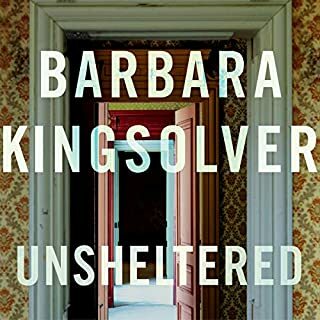 It took me a while to get used to Kingsolver's voice. Beautiful writing and I learned a lot about a part of history that i was misinformed about. I didnt want it to end and i know i will listen to it again. 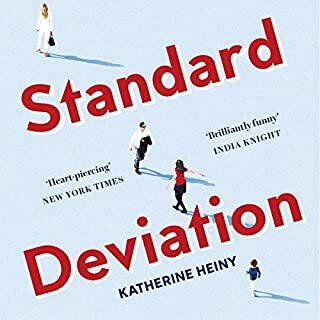 This is in my top five audible books. This was a lovely listen. 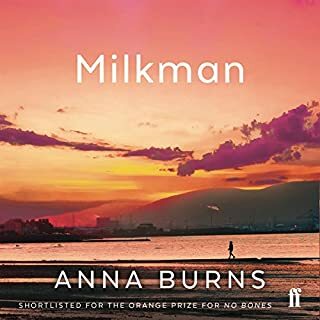 I was enthralled by the story and the narrator did a good job of unobtrusively lifting the story through appropriate and expressive reading. I've read every other book Kingsolver has written and love her work. This was different from them in a number of ways, but retailed the qualities of beautiful storytelling and complex, human stories. I would highly recommend it. Well, I like her voice! Strangely enough, the fact that the writer herself narrated the novel was an attraction for me. She also read one of her earlier novels (Prodigal Summer) herself, and I enjoy her narration very much. 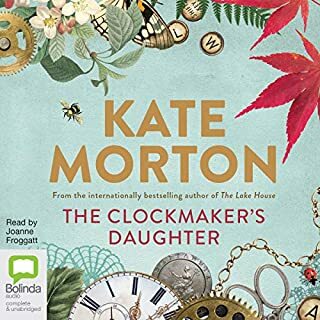 Yes, you can tell she's not a professional reader and her evocation of one or two of the characters not perfect, but for me this is more than compensated for when she describes the natural world; flowers, plants, birds, insects, animals, landscapes. And for me her evocation of early twentieth century Mexico was wonderful; the heat, colours, food and people. I find her voice with its gentle Southern US lilt very soothing and enjoyable to listen to. The subject matter itself made for a great story and has made me want to learn more about the relationship between Diego Rivera and Frida Kahlo and their work. 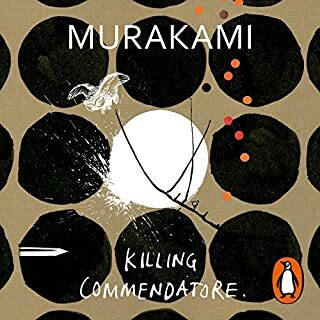 After initial misgivings about the narration, I became totally absorbed by this book. 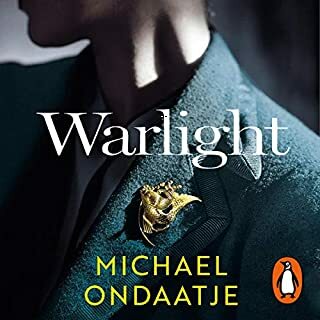 It is a very good story of some scope and the blending together of fictional and factual characters and events is extremely well handled. Frieda Kahlo has real presence and her real life story is woven into the plot with great skill. All of the characters are well drawn, whether 'real' or invented and I became increasingly convinced by their actions. Historical events take on real resonance, particularly the McCarthy witch trials and the anti Soviet paranoia which gripped America in the 40s and 50s. I even became convinced by the author's reading voice and came to value her straightforward approach. If you enjoy a good, well researched story with strong characters, persevere with this, it pays rewards. After listening to Poison Wood Bible I could not wait to listen to another book by BK.....how disappointing this listen was. 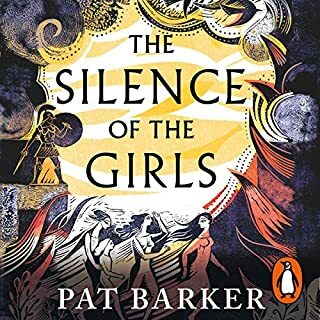 In fact I just can't stand to listen to anymore of this book and I have only listened to the first four chapters...waste of a credit. The book was well written. 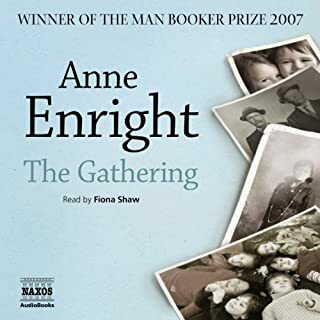 I thought the narrator's voice lacked the passion a colours the book depicts. Very informative and gripping book. Perhaps a little too long as toward the end but good ending. I was enjoying the story however, had to give up listening part way through as the narration was putting me off. The story was involving and the characters interesting so I'm going to have to finish it by reading it in print. I agree with the earlier review. The poor narration of this book has let the story down. Please use professional readers in the future. 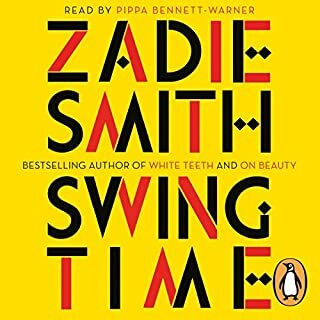 This was only my second audible book. 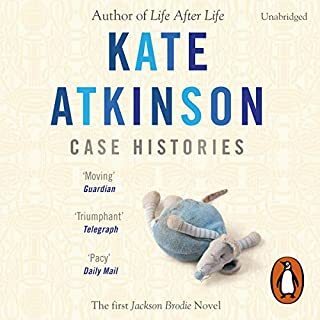 I have read and enjoyed previous books of hers and thought I would try this. I absolutely could not continue with it after listening for about 3 hours. 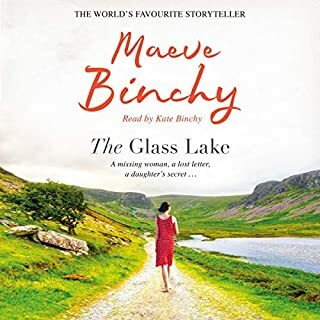 I regretted not listening to the sample and will not make that mistake again as the narration plays a big part in the enjoyment of the story. 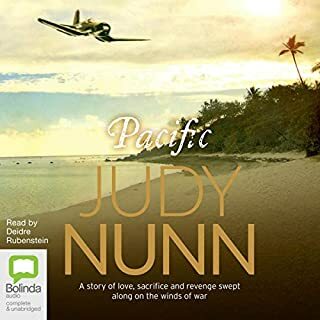 If you dont mind the narration perhaps the story will work for you however I find the characters unsympathetic and the plot slow and uninteresting. This story might be great, but the narrator sends you to sleep. Unfortunately the author decided to read the book herself, rather than letting a professional deal with it [false economy!]. The bad narration ruined it for me. Disappointing. 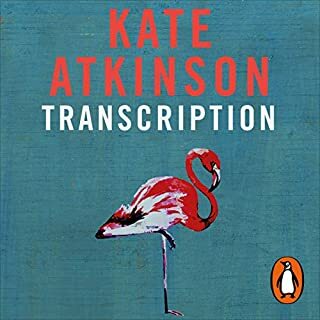 I would have loved to have listened to this book, but when I played the sample I quickly realised that this was going be impossible. The author sure can write but she certainly can't read. Please use professional readers in future - when you are about to spend 24hours listening to the same voice it really has to be able to carry the story all the way. Please re-record using an actor and then I'll gladly part with my cash.